Hertingfordbury Cowper has a strong music tradition. We want children to enjoy making music together. 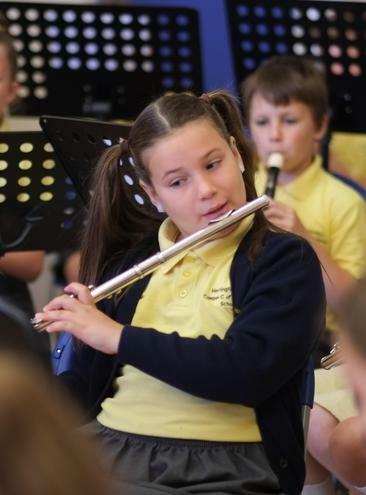 All children have the opportunity to take part in a full music curriculum which teaches them to appreciate, compose and perform in a variety of ways. 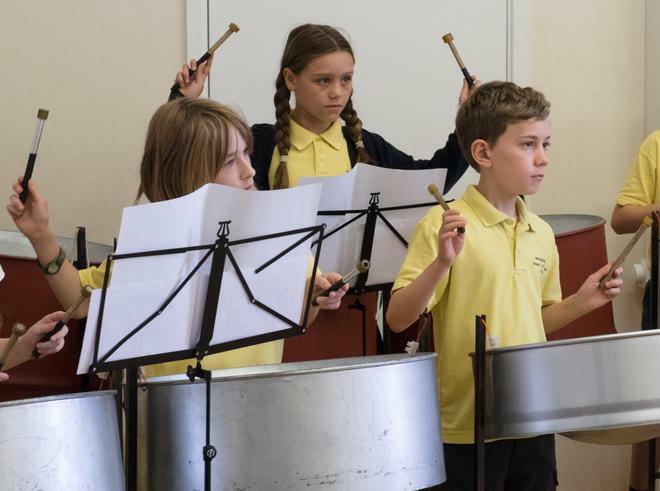 The children in Year 3 all learn to play the recorder and Year 4 become proficient in playing the steel pans. 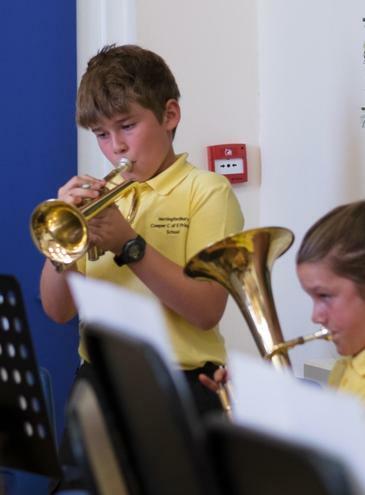 Children also have the opportunity to learn a variety of musical instruments including flute, clarinet, saxophone, trumpet, cornet, Eb horn, violin, cello and piano. 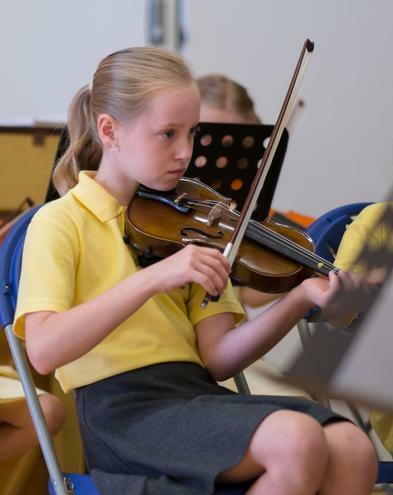 When children are competent to read music and play a good range of notes they are invited to join the school orchestra. The orchestra plays for our end of term services and at our fun Christmas evening and inspiring end of year concert! 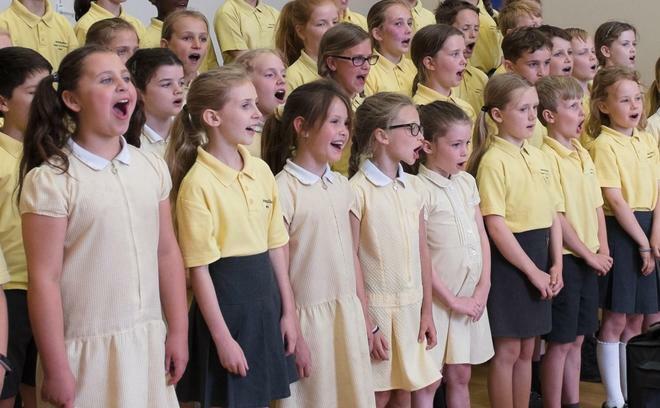 We have a thriving KS2 choir, presently 55 strong and a KS1 choir. 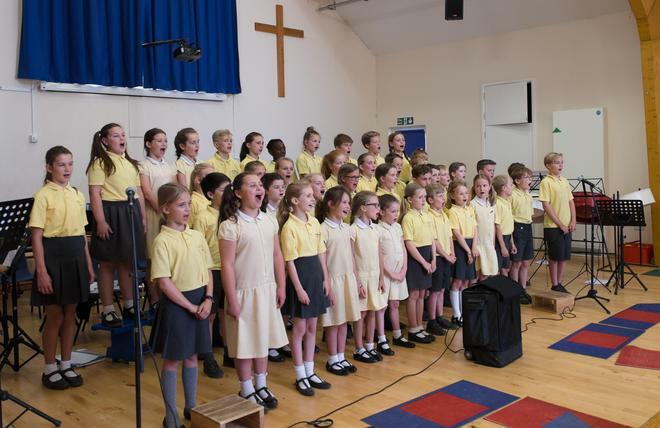 The Junior choir takes part in the Hertford and Ware music events including a carol concert and music festival. 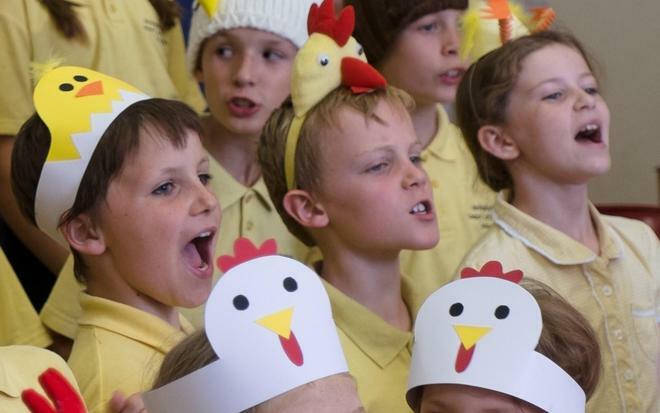 Year 6 children annually perform at the senior citizens Christmas lunch and biannually take part in the Hertfordshire music Gala at the Royal Albert Hall. 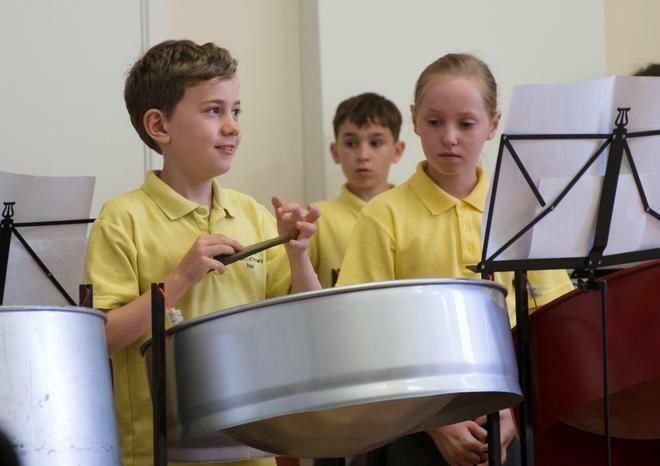 At Hertingfordbury, we want every child to learn to enjoy music in a variety of traditions and cultures, to have the opportunity to play and perform together and to experience the immense enjoyment and pleasure that can be found in making music with one another. 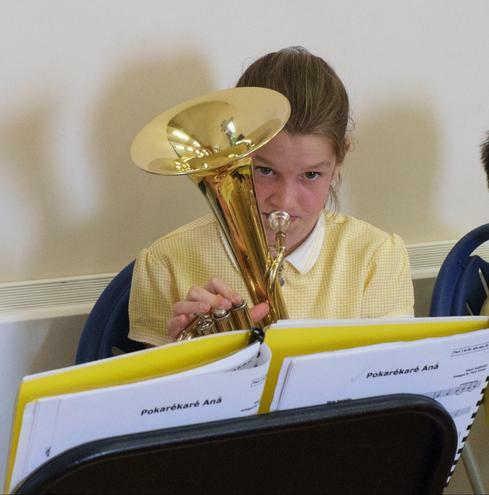 We aim to achieve this through class music and a wide choice of instrumental tuition and extra-curricular opportunities, including choir and orchestra. play tuned and un-tuned instruments musically. 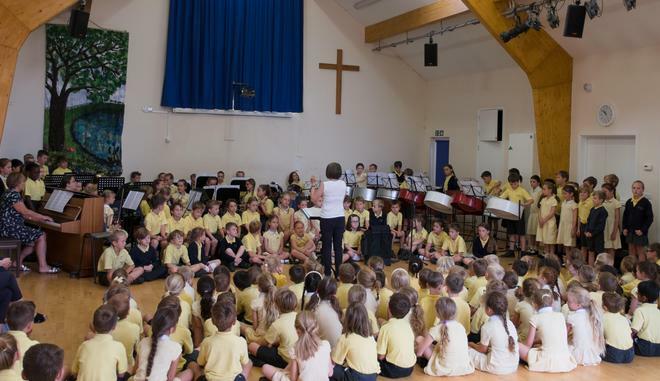 In years 1 and 2 pupils at Hertingfordbury follow the ‘Charanga’ music scheme. 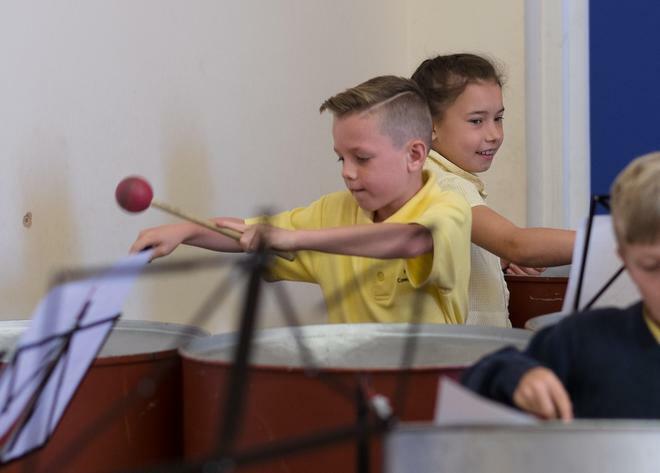 Musical activities involve singing and playing percussion instruments, composing and improvising simple musical ideas, and listening and appraising music. 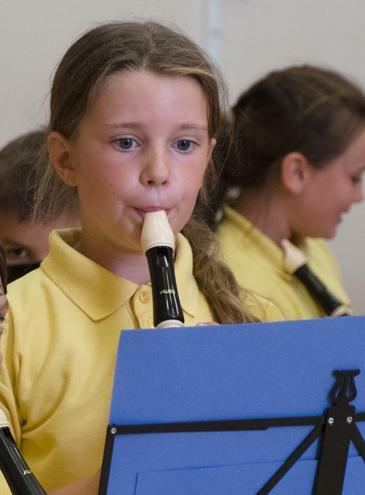 Where possible, music is linked to the cross-curricular termly topic. Lessons are taught by the class teacher. 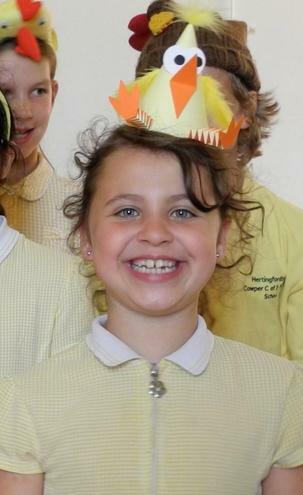 At key stage 1 the children gain a foundation of music experience on which they will build at key stage 2. 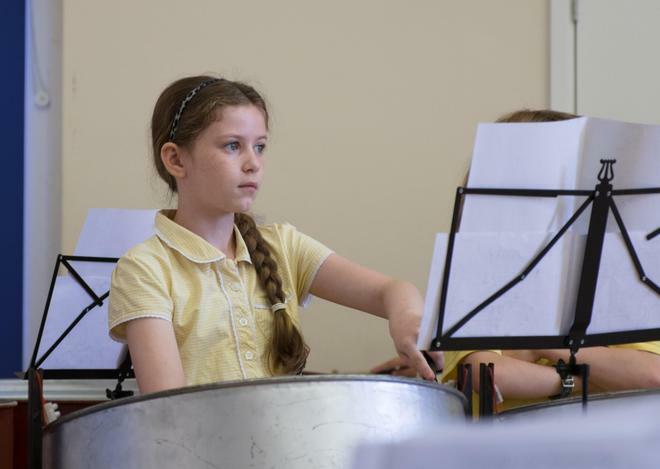 At key stage 2 classes receive weekly music lessons taught by the music curriculum lead. 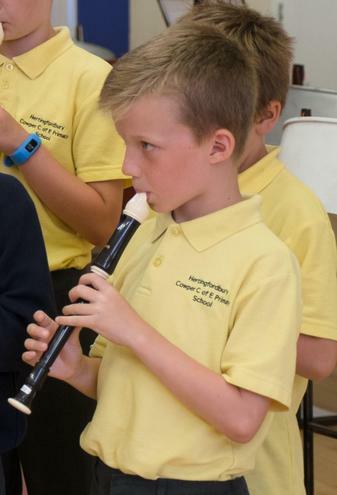 Each week, year 3 have a general music lesson as well as a class recorder lesson. 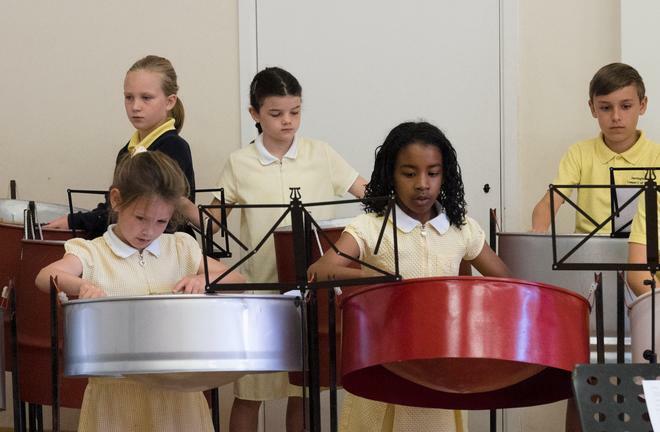 At year 4, the children are taught in half class groups on the steel pans. 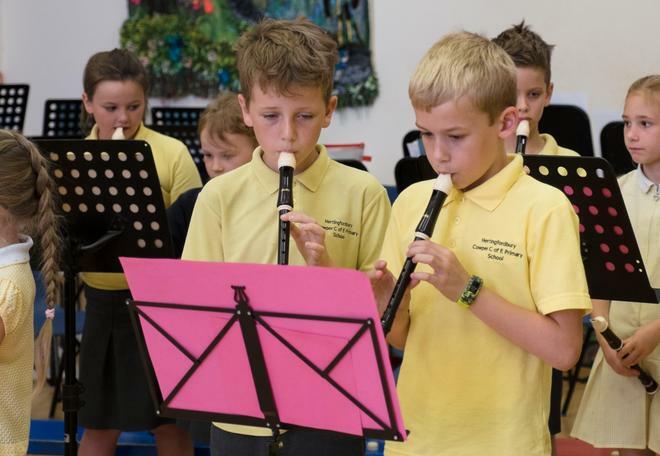 At year 5 and 6 the children receive one general music lesson each week. 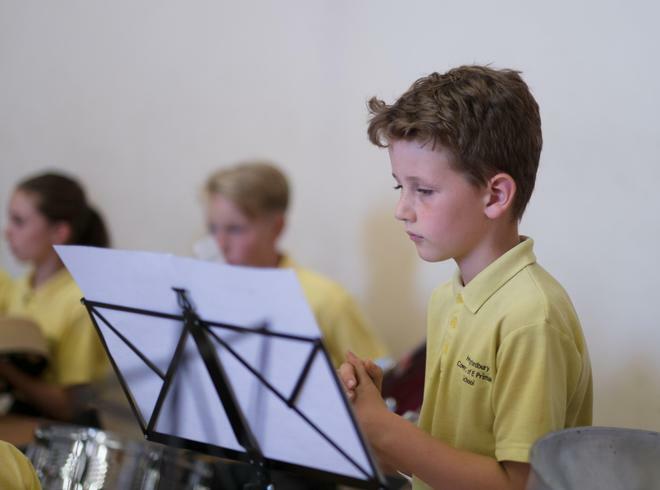 In addition to their class music lessons, the children have the opportunity to take part in a range of other musical experiences and performance events. 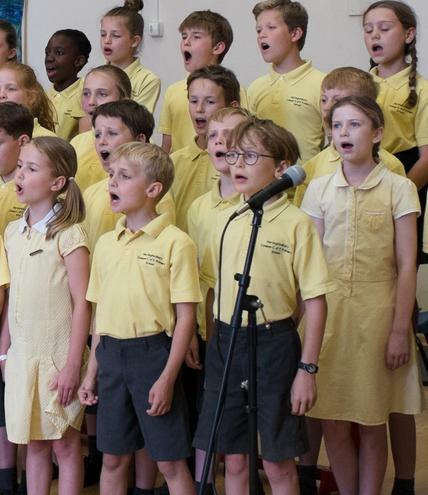 All children throughout the school sing in a weekly singing assembly and frequently rehearse and perform a musical item in their termly class assembly. 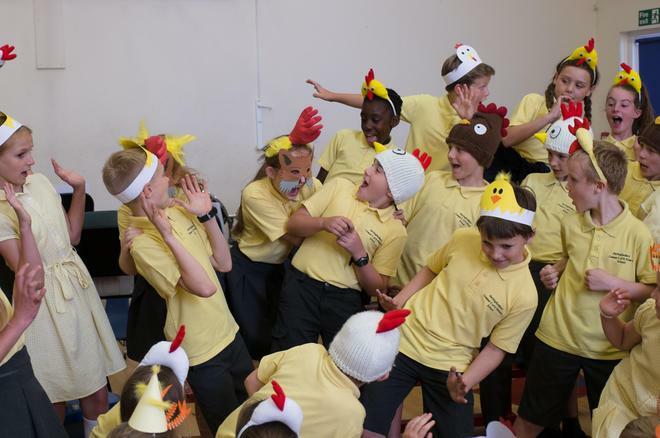 Every child also takes part in a musical stage production at some point during the year. 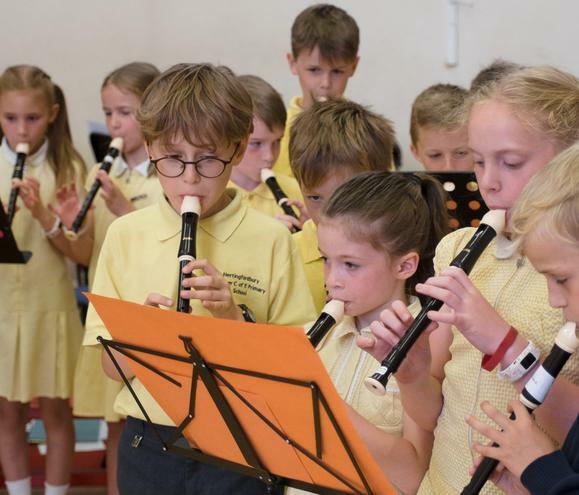 Individual or small group peripatetic instrumental lessons are offered to the children in year 2 and above, with many children taking ABRSM or Trinity instrumental exams as they progress through the school. 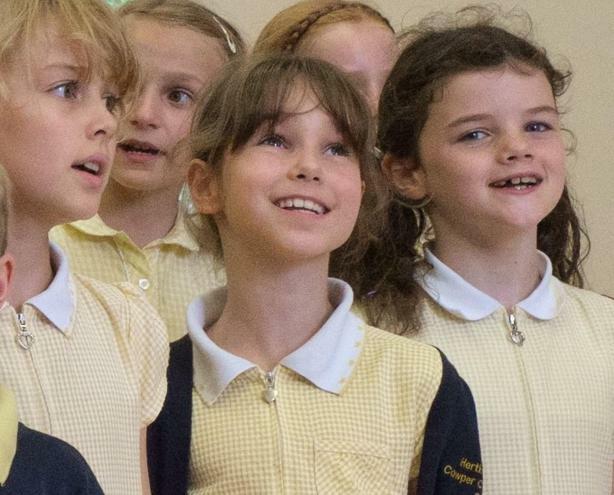 All children are invited to join the training choir at key stage 1, or the junior choir for key stage 2. These are popular and well attended. 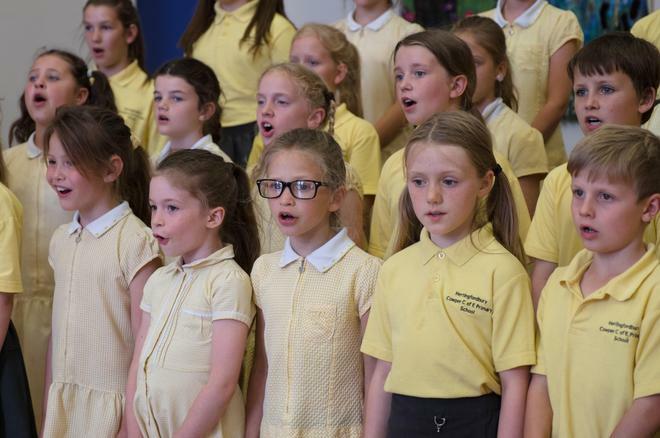 The junior choir perform at events both in school and in the local area. Hertingfordbury has had an orchestra for twelve years. 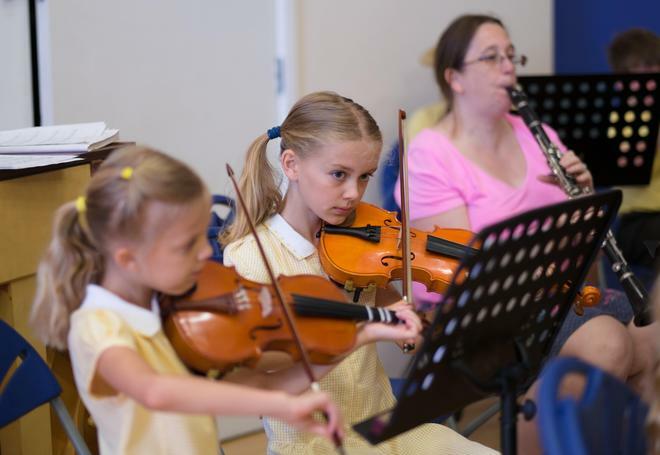 Children who are having instrumental lessons in or out of school are invited to join the orchestra once they have reached a required minimum level. 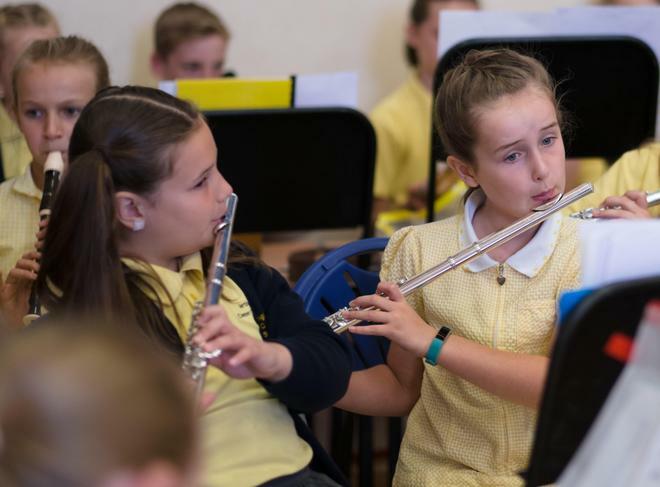 Music is arranged and differentiated to cater for each player’s abilities and experience, ranging from grade 1 to grade 5.